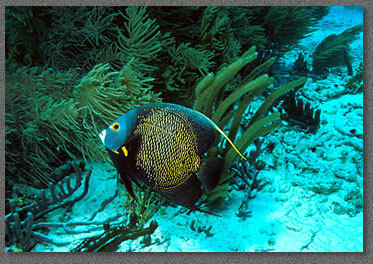 My other site, Life In the Seas above features everything from coral reefs to tropical fish (like the angelfish above). All of the images on the website are available for sale. Click the "Purchase" link above for more information. I welcome all comments and inquiries and will try to respond to questions in a timely manner. If you have any questions (about photography, a listing of subjects, or special requirements) I'll do my best to answer them.